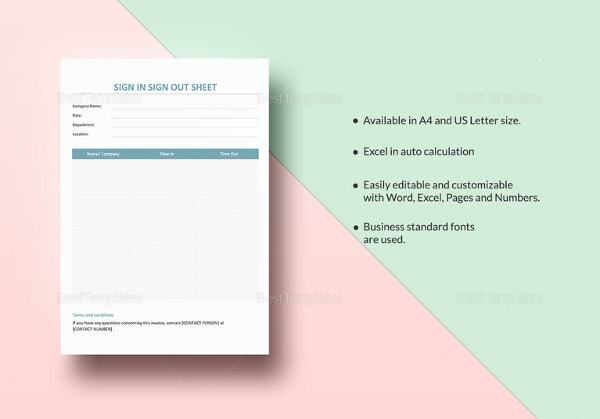 Searching for well-designed sign-in sheets? Thank your lucky stars. A sign-in sheet is basically one of the most important documents in an event. It basically lists down the names of participants and attendees. Without them, it will be very hard to take note of the those who their time and effort in order to participate to your event or activity. In line with this, it is always best to prepare a sign-in sheet. 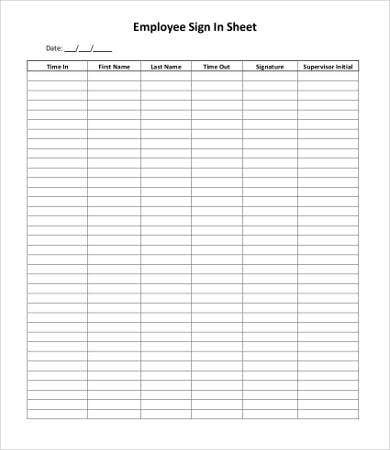 To escape from the hassles of drafting one, you can always scroll down and check out our employee sign-in sheet templates. 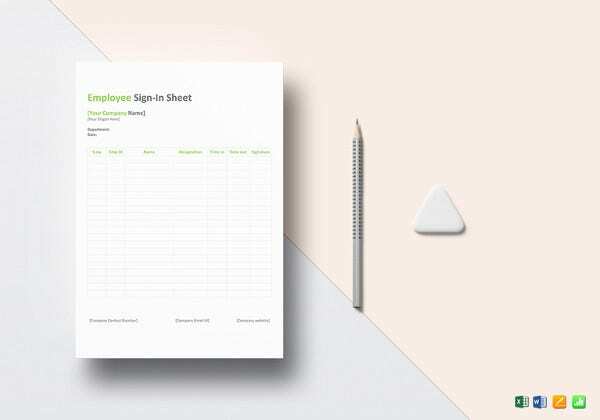 If you’re looking for more Sign-In Sheet Template, there are also more templates for you on our website. 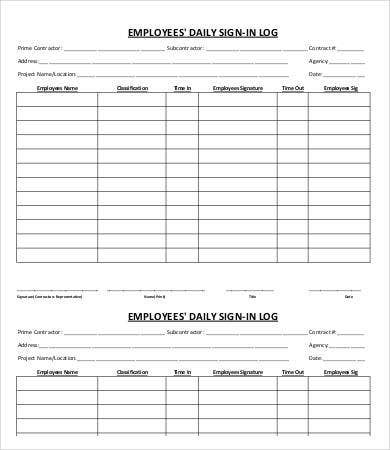 A sign-in sheet is important both to the employer and to the employee. Definitely, it is for record-keeping purposes. It promotes the positive and transparent relationship between the employee and the employers. Manpower is vital in any institution. Without those dedicated employees going to work every day, there is no business to speak of. Attendance-tracking purposes. This is important for the managers to easily handle their resources’ time. It is always good for the employer to remind their employees regarding the significance of their attendance. It can truly affect their productivity and overall performance. Creates an atmosphere of accountability and transparency. 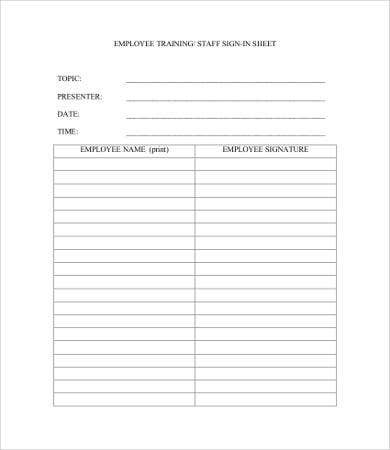 In order to prevent a hostile work environment, sign-in sheets can help both the employers and employee check on each other. It can also be one of the factors to consider in conducting a feedback mechanism-related activity. An avenue for awards and incentive. On the part of the employer, this can be a good avenue for the appreciating those employees who consistently ensure they attend to their workplace well. These are just some of the reasons why a sign-in sheet is important in the workplace. There are still more. 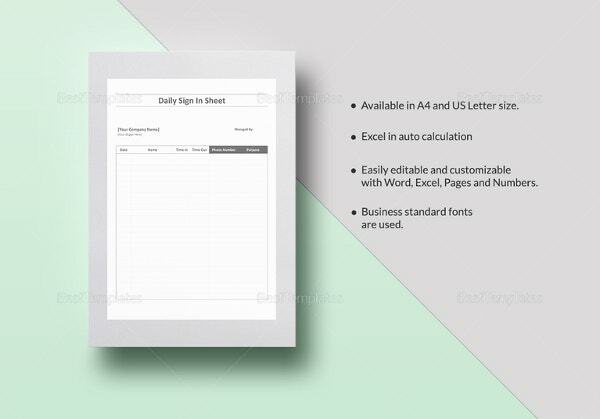 Download our templates for you to start using them now. 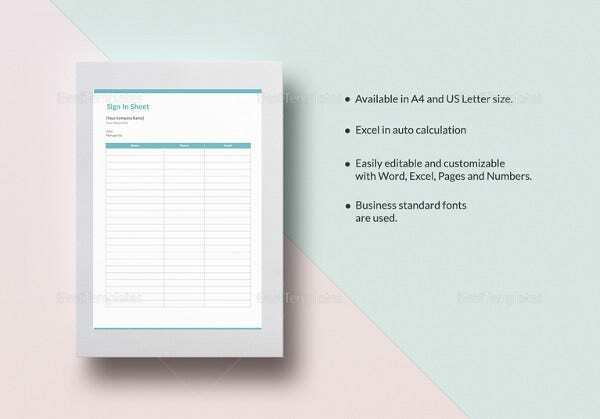 If you’re looking for Printable Sign-in Sheet Templates and Sign-Up Sheets for other purposes, you can also use the templates on our website. 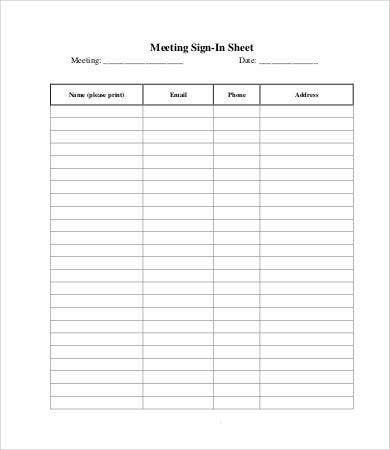 Formatting a sign-in sheet can be time consuming. 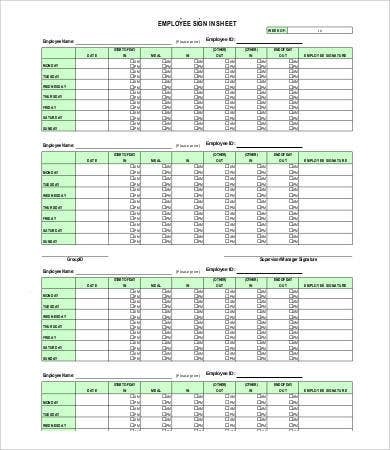 Other than doing more productive activities, you’re stuck formatting the sheet. With our templates, you only need to modify and customize some parts of it to suit your company’s preferences. They are not your ordinary templates. Our designs are simple yet classy and professional. They will enrich the documentation aspect of your company. They are high-quality templates and easy to download. After picking the right template, all you need to do is to click on the download button, update the sections, and print them right away. These are just some of aspects why you should download our templates. So what are you waiting for? Feel free to download our templates. 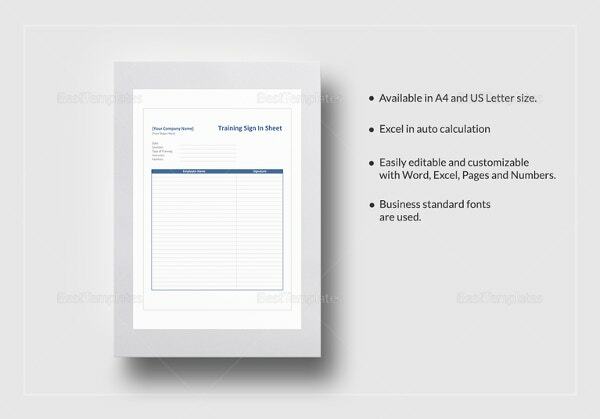 You can also access our Event Sign-In Sheet Templates which are also in high quality. 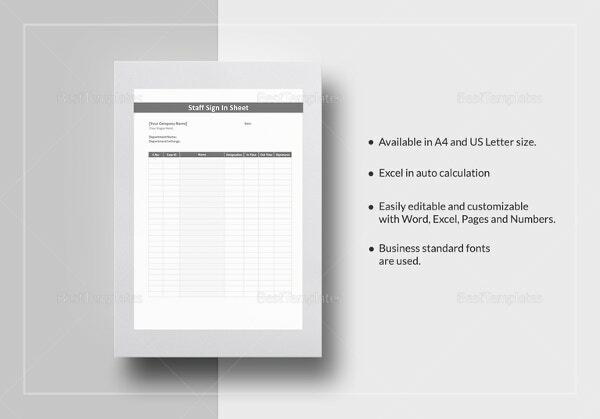 12+ Blank Cover Sheet Templates – Free Sample, Example, Format Download!